TYE-DYE is an annual retreat event with the intent of delving into important topics related to Play Therapy. 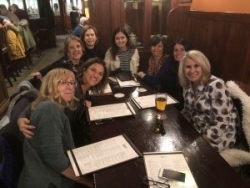 The main goal of this group is to forward the practice of Play Therapy in day-to-day practice and to contribute to the play therapy literature. Those trained in any number of theoretical approaches to play therapy are welcome as the program is based on an integrative play therapy approach, and the Play Therapy Dimensions Model, to conceptualizing play therapy practice and decision-making. The TYE- DYE study group follows a special format. It is not a series of workshops that people wander in and out of. It is peers presenting to peers and focusses on sharing of interventions, special issues, case examples and theory. It is a time to get together and to discuss topics and create new ideas. It is a time to stay together and to engage in games and fun in the evenings. This year we have updated our format by adding a third day (Tye Dye was previously a two-day workshop). We will have three breakfasts and three lunches together (included in your fees), as well as a group activity and/or outdoor activity (weather dependent). 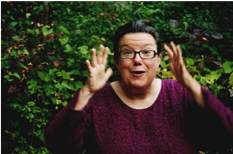 THE USE OF THERAPEUTIC STORIES IN PLAY THERAPY: TIMING, DELIVERY AND THERAPEUTIC POTENCY. In addition to the Tye Dye program Dr. Kottman will be presenting a workshop: Fundamentals and Applications of Adlerian Play Therapy. Participation in TYE-DYE is by invitation. If you are interested in joining this unique study-group opportunity and have attended a past training program with RMPTI please click on this link to fill in the TYE- DYE Interest Form. 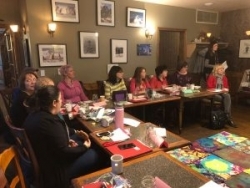 This was the 1st Annual Tye Dye International Play Therapy Study Group held at the George Town Inn in Canmore Alberta. 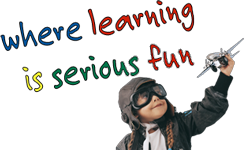 This annual event is meant to bring play therapists together from around the world to study and play together. The purpose is so that we can deepen our understanding of the many types of play therapy and the substantive issues that overlay on the ways in which we work with children and youth. 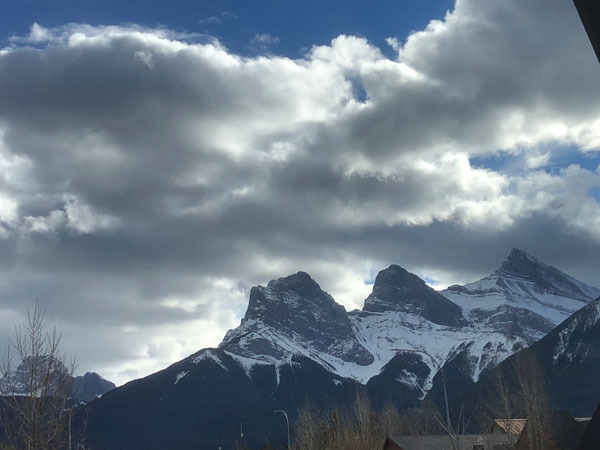 It is our hope at Rocky Mountain Play Therapy Institute that we could encourage people to contribute back to the literature so there may be publishing opportunities that come from attending the Study Group. Tye Dye… why the name? This unique name was suggested by a former Green and Red Stream participant, Bruce Beaudet. 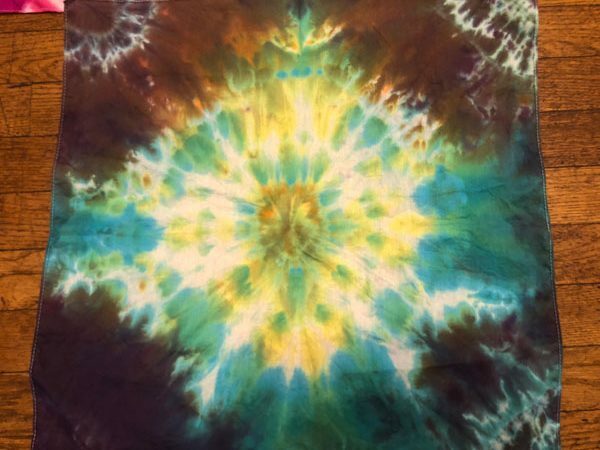 The logical connection of the name Tye Dye to RMPTI is to do with the fact that once you finish Green, Red, Yellow and Blue Stream programs… what do you have? Tye Dye! Having a study group in Canada was always a dream for Ken and I, but when we had a group of very dedicated students after Red Stream a year ago who said “What next? 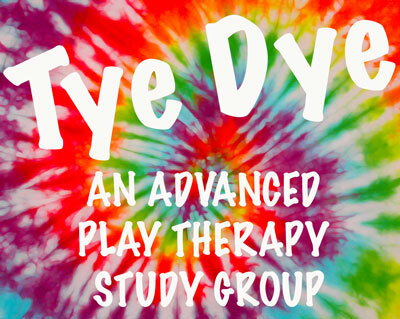 We don’t want to leave or stop growing”, we thought, ok, it is time for the Study Group and then … Tye Dye was born! The Tye Dye study group follows a special format. It is not a series of workshops that people wander in and out of. It is peers presenting to peers and focusses on sharing of interventions, special issues, case examples and theory. It is a time to get together and to discuss topics and create new ideas. It is a time to stay together and to engage in games and fun in the evening. For our first year, there were 4 presentations provided by Ken and Lorri, Irene Barrett, Cassandra White, Adrianna Sorbo and a special presentation by Shari Roth on Children and Yoga Practice. There were 13 of us in all for the first year and this smaller group was a wonderful experience. 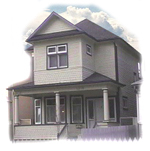 People came from Whitehorse, St. John NB, New Jersey, Calgary, Red Deer, and Edmonton to name a few. We hope to continue to draw people from around the globe. 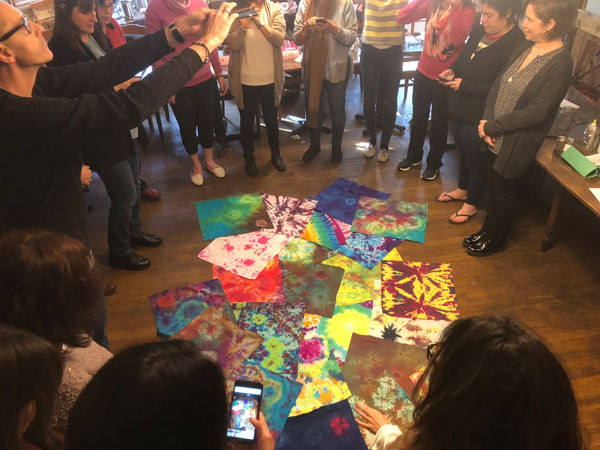 We ended the first Annual Tye Dye with an invitation to the group to join in our new book that will be related to Turning Points in Play Therapy and the Development of Self. The group will divide into 2 and write about “what gets in the way” of turning point during the process of play therapy. 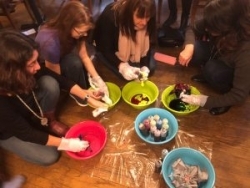 The featured topic for 2018 was - Exploring Creativity in the Play Therapy Process. 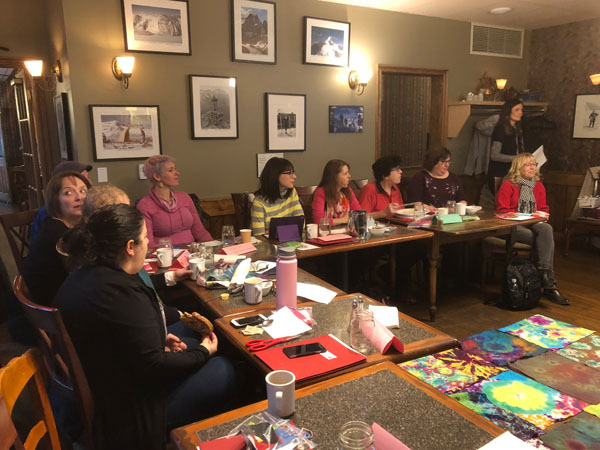 Prior to the Study Group RMPTI hosted a 3-day Supervision Training and a special half-day workshop on Expanding your creative skills – psychodrama and play therapy.